Celebrate Georgia Day and SCAD’s 40th anniversary with two exciting exhibitions. First, kick up your heels with a musical walking tour through time led by the SCAD performing arts department. 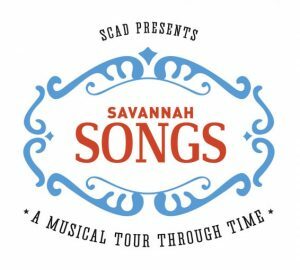 “Savannah Songs” will have you dancing in the streets through four iconic SCAD buildings as you discover the city’s remarkable legacy. 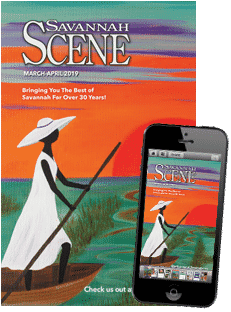 Then, visit the Women’s Hall of Fame in historic Arnold Hall and pay tribute to Savannah Women of Vision. The installation, created by SCAD alumnus Michael Porten, features large, classic bas-relief sculptural portraits of extraordinary Georgia heroines who helped shape Savannah through exemplary character and unparalleled achievements. These one-of-a-kind events are brought to you by SCAD students and alumni. 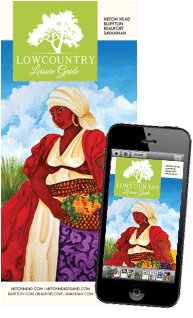 “Savannah Songs” admission is $10. The Women’s Hall of Fame tour at Arnold Hall is free and private tours may also be arranged by appointment. Check-in for “Savannah Songs” at the Savannah Box Office at Trustees Theater. Performances begin at 10 a.m. For more information, go to scad.edu.